Work has commenced on a new public space within the Grade II listed Gasholder No.8 at King’s Cross Central. 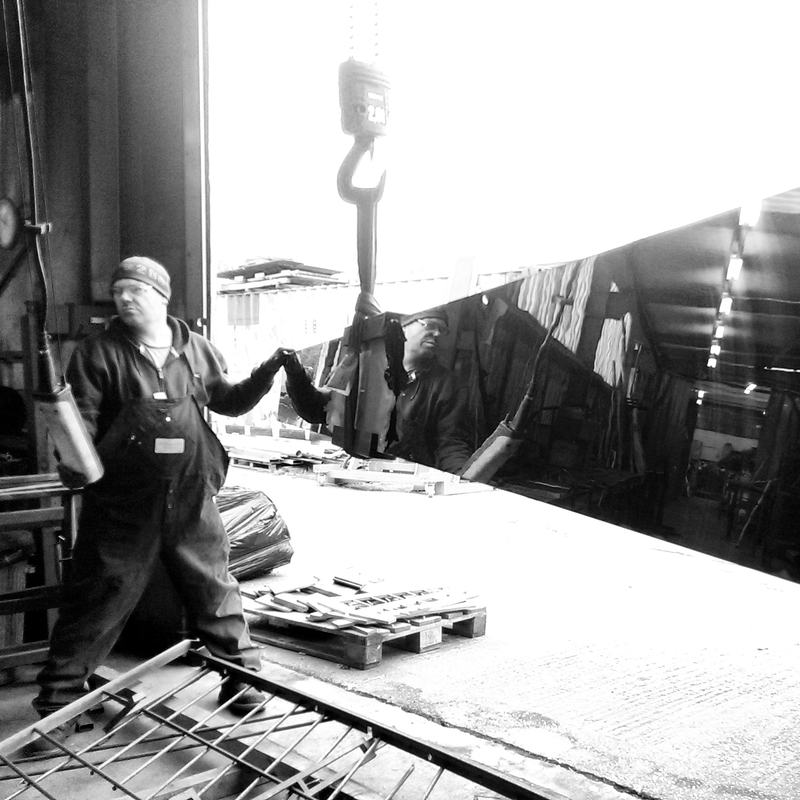 Meanwhile the first of 153 mirror-finished stainless steel columns for the new canopy is currently being fabricated. The new space is due to open in Autumn this year.